"The bell tolls at midnight as death requires it." But will it finally toll for Sean Dillon & company in the explosive new thriller of murder, terrorism and revenge from the Sunday Times bestselling author. Soon, the ripples from these events will meet and overlap, creating havoc in their wake. 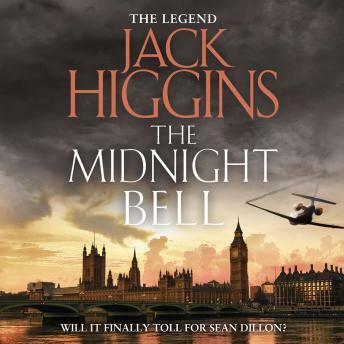 Desperate men will act, secrets will be revealed - and the midnight bell will toll.